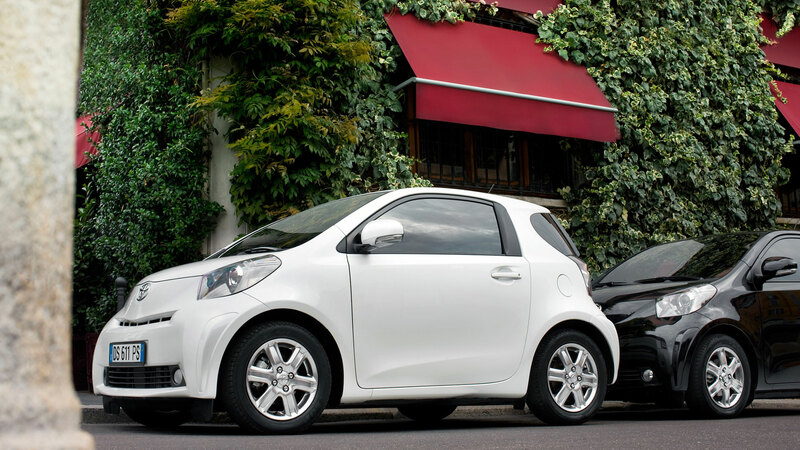 Students have enough to worry about, so buying an unreliable car shouldn’t be an option. Thankfully, Warranty Direct has analysed around 50,000 policies to rate vehicles in order of reliability. By overlaying the results with factors relevant to college and university goers, the warranty company has created a list of the most reliable cars for students. Here, we present the top 10, with the results presented in reverse order. Warranty Direct looked at three key factors when compiling the list, namely: a keen list price with low running costs, ease of use and an ability to tackle to the long trip back home to the parents. Well, somebody has got to clean the dirty washing. Japanese and Hyundai cars dominate the top 10, occupying 70 percent of the dorms. 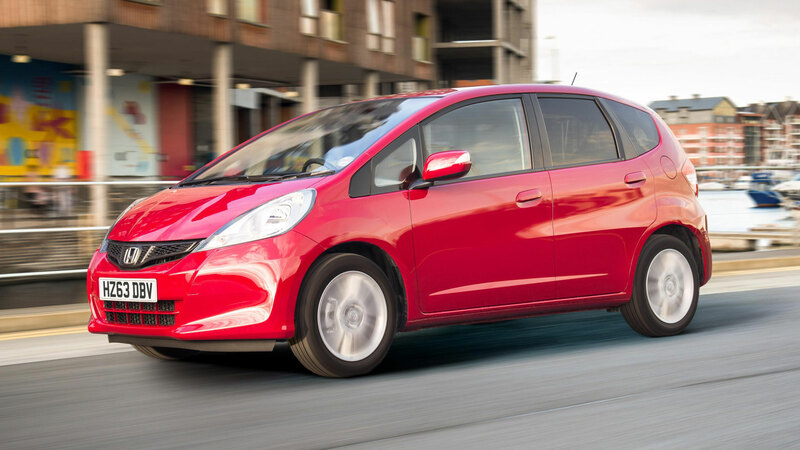 Most of the cars slot into low insurance groups, with the Honda Jazz the only exception. 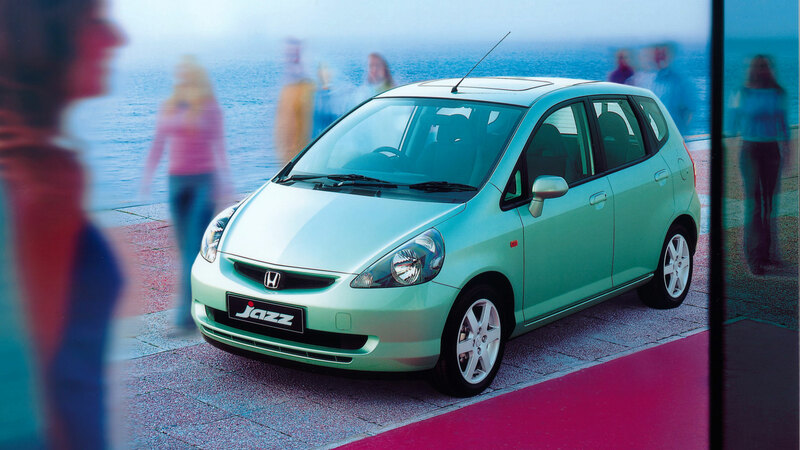 The Honda Jazz (2001 – 2008) is more commonly associated with more mature drivers, but it makes the Warranty Direct list by virtue of its legendary reputation for reliability. Prices start from £500, but we’d suggest spending at least £1,000 on a Jazz with service history. They might not be the most exciting cars to drive, but you’ll grow to appreciate the spacious cabin, and because it will break down less frequently than many of its rivals, you’ll have more cash to spend on ‘pound-a-pint’ evenings in the student bar. “We hope resources such as the Reliability Index help student motorists get a better indication of the models best suited to their individual needs. However, all drivers should remember any vehicle can land you with a large bill if they are not regularly checked and professionally serviced,” he continued. 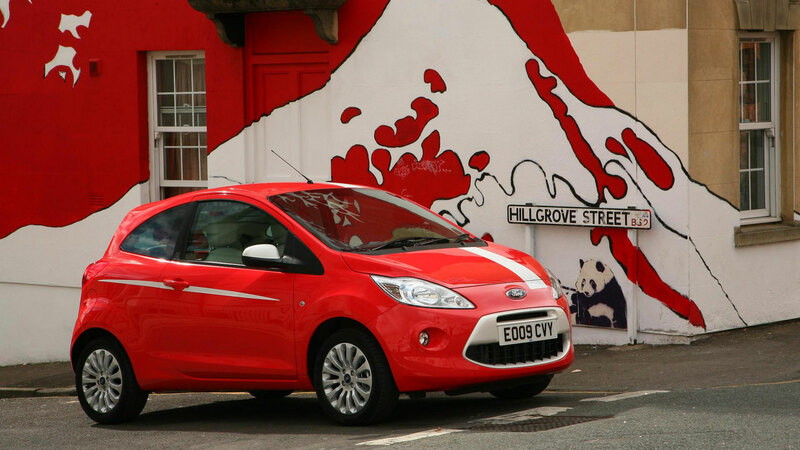 The second-generation Ford Ka is ninth on the list of best cars for students. 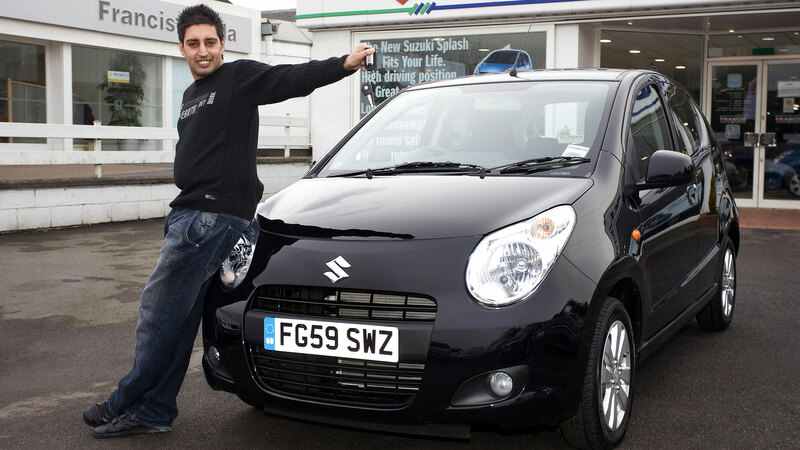 Thanks to the cheapest average repair cost in the top 10, the Suzuki Alto was in with a chance of finishing top of the table. But a high proportion of claims for axle and suspension issues (78 percent) saw the Alto fall down faster than a new student on freshers’ week. The seventh-generation Suzuki Alto arrived in 2009 and was closely related to the Nissan Pixo, albeit with a prettier face. Prices start from around £1,500 for a high-mileage early example, rising to about £6,500 for a late car. The majority of the vehicles listed here are city cars, but if you’re after something a little bigger, the Hyundai i20 is worth a look. What it lacks in charm, personality and desirability, it makes up for in refinement, quality and space. 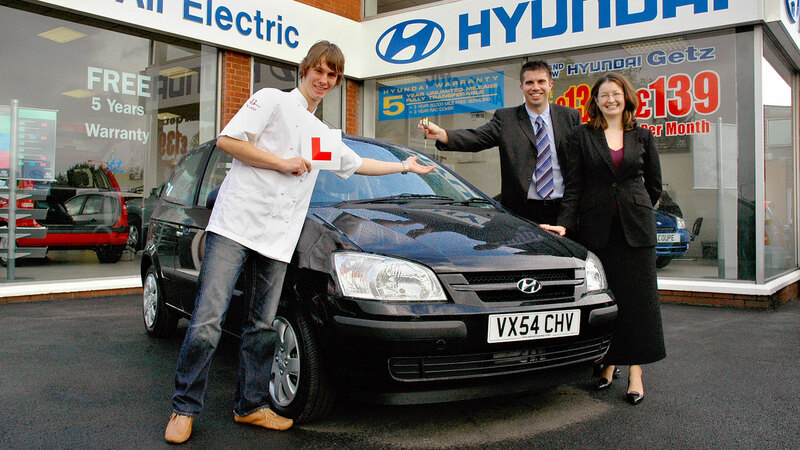 We were surprised to find early examples for as little as £1,000, with initial sales boosted by Hyundai’s active involvement in the scrappage scheme. A couple of grand is a more realistic outlay, but it’s worth noting that the very latest examples will still be covered by Hyundai’s excellent five-year warranty. 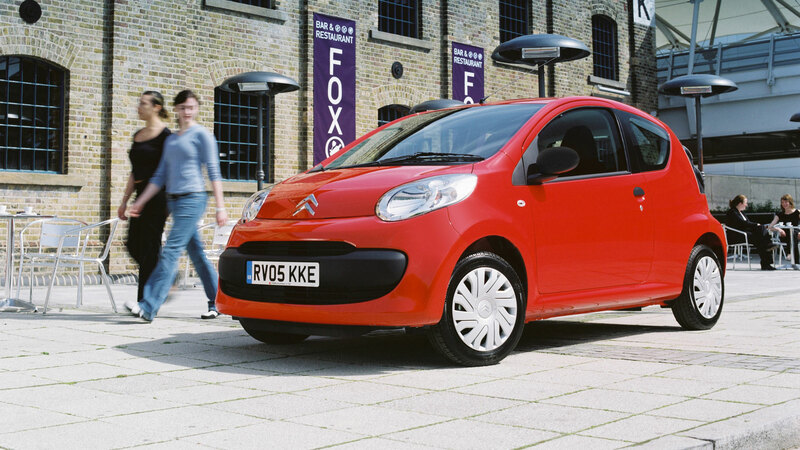 While the platform-sharing Peugeot 107 and Toyota Aygo fail to make the grade, the Citroen C1 secures a place in the top 10. Some models slot into the lowest insurance group, which will help with the annual running costs. Research conducted by GoCompare found that new drivers are spending around £7,000 just to get on the road, with insurance the second highest expense after the cost of the car itself. Finding a vehicle with a group one insurance rating would reduce the initial cost. 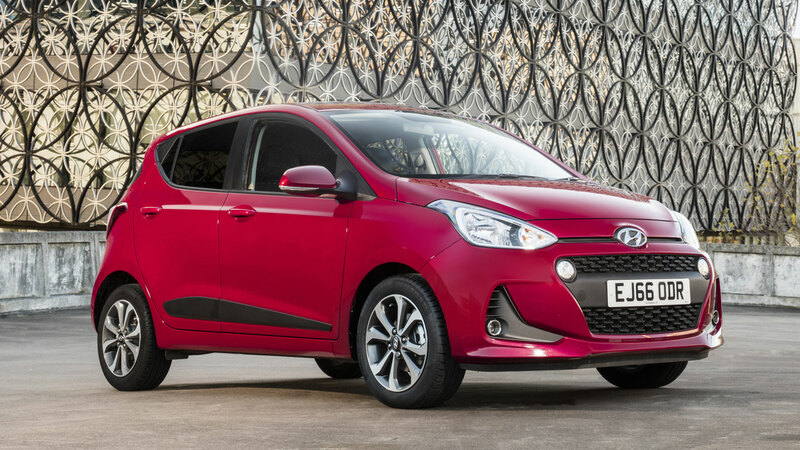 The Hyundai i10 is another car that capitalised on the scrappage scheme, with demand reportedly exceeding supply by as much as 50 percent. 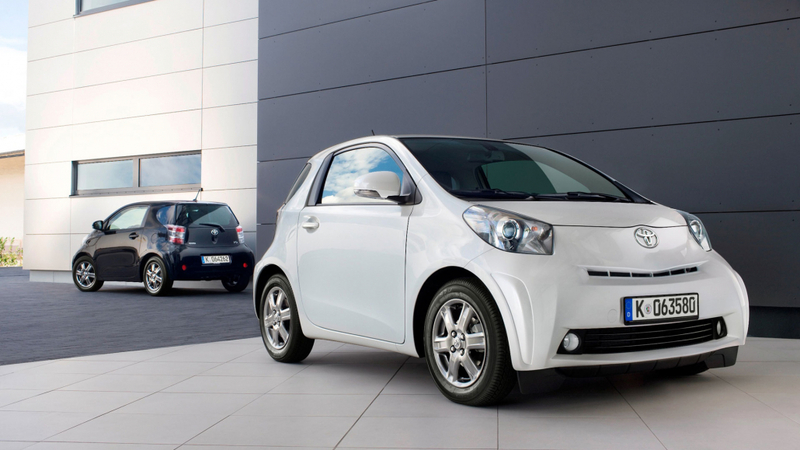 Sales were also helped by the low cost of the base models and a comprehensive warranty package. It means that there’s a healthy supply of used i10s for sale on Auto Trader, although some of the earliest examples are looking a little like a student after an all-night bender. It will also take more than an Alka-Seltzer and a long lie-in to improve matters. Used Hyundai i10 prices start from £1,000. As any student who has spent their study time watching re-runs of Bullseye on Challenge TV will know, you don’t get anything for two in a bed. But the Honda Jazz does appear twice in this gallery. This time it’s the turn of the version built from 2008 to 2015. It’s worth noting the average repair cost for a Jazz from 2008 onwards is £371.08, with a quarter of claims linked to expensive electrical issues. In truth, this Jazz is more reliable than its predecessor, so the chances of something going wrong are reduced. Prices start from around £2,500. Before Hyundai got all down with the kids with its iThis an iThat naming policy, the Getz was as good as thingz gotz. 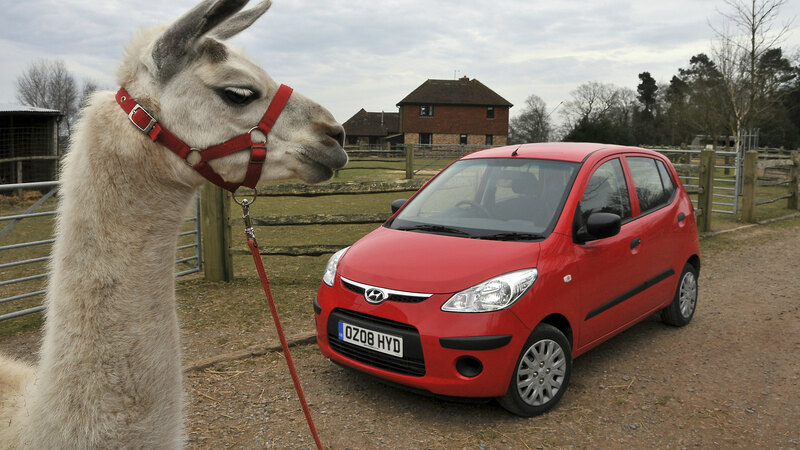 The i20’s predecessor was lacking in sparkle, but it represented a monumental leap forward from the Pony. 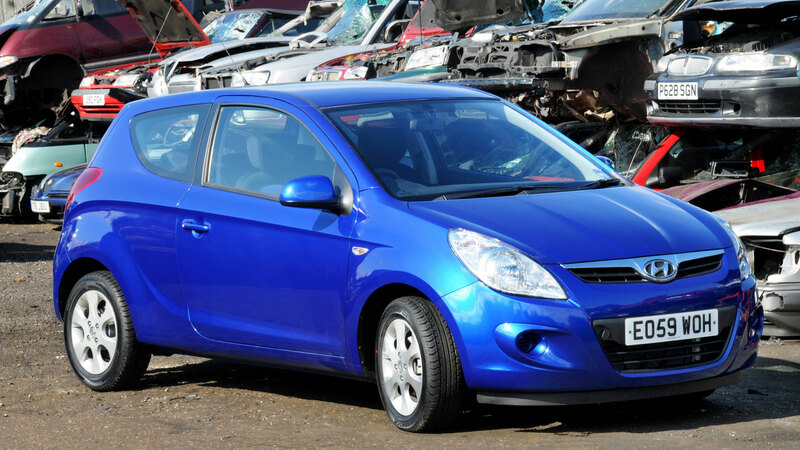 Although the Hyundai Getz sits in third place for reliability, a series of complex issues with its engine and gearboxes results in an average repair of time of over four hours. You had better Getz yourself a decent warranty if you’re splashing out on this tasty South Korean delicacy. 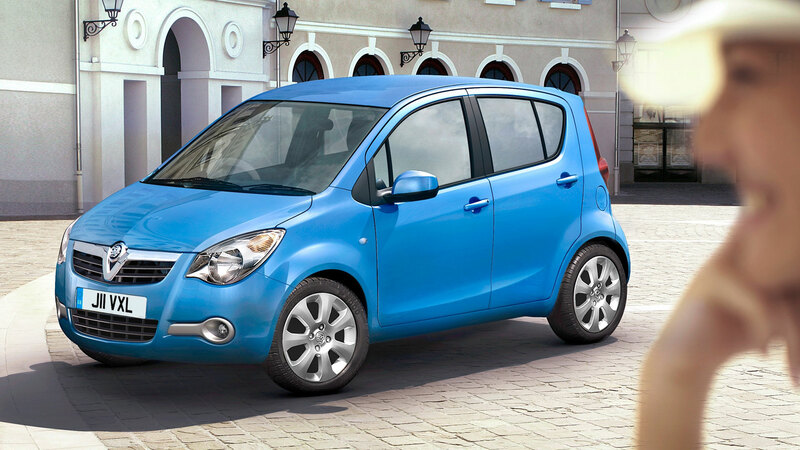 Ask yourself this question: in later years, when you’re talking to your children about your wild and reckless student days, do you seriously want to tell them that you drove a Vauxhall Agila? Well, do you? For just £2,500, you could own one of the cleverest small cars of the past decade. This diminutive city car was smarter than a ForTwo and cooler than a Fiat 500, but arguably a little expensive when new. As the smallest four-seater in the UK, it has a genuinely compelling USP.